Aria is a new five-star Las Vegas luxury hotel and casino located at the new $11 billon CityCenter development on the Las Vegas Strip. 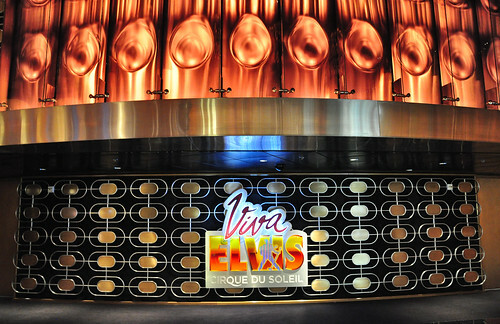 Even if you’r not a fan of Elvis or you’re like Jimmy Fallon, and you think Cirque Du Soleil is vaguely creepy, the Aria has 17 restaurants, a spa, 8 nightclubs, more than 20 shops, a sports book and casino (of course), it’s likely you’ll find something to do without ever leaving the hotel. Go here to enter and for terms and conditions. The Cirque du Soleil Show Tickets are very hard to get asa they are jam packed all year long!!! !